Wet Weather Gear for Sale in Australia – Buy Online! Avid fishers know more than most how unpredictable weather can be, especially when they’re offshore. When faced with extreme conditions, wet weather gear becomes a must. Without the right apparel, trips have the potential to end in disaster – so be prepared to make sure this never happens! If you’re tired of enduring unfortunate weather conditions and are looking for the perfect solution, the range of wet weather gear from MOTackle will serve to keep you dry. We have a range of high quality jackets, ponchos, pants and footwear available from some of the best brands on the market today, including Patagonia, Shimano and Mont Adventure Equipment. 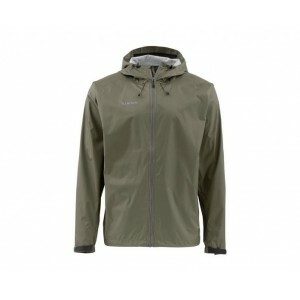 Because every person has different needs, the wet weather gear we have for sale at MOTackle covers every kind of situation out there, so versatility is also the name of the game with some of the offerings from our wet weather range. As with any good piece of apparel, our offerings can be used in a wide variety of situations. 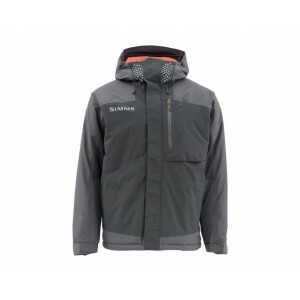 The 360 Degree Stratus Jacket is one such offering, the lightweight but waterproof polyester and polyurethane coating making it just as at home on the boat as it is on work commutes and trails – be prepared for anything! 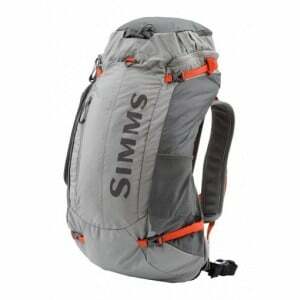 Looking for affordable wet weather gear for sale? If you’re sick of getting soaked by surprise weather, make the change – browse the complete range of wet weather apparel available at MOTackle. If something in the range has caught your eye and you’d like to learn more, whether it be regarding sizing, availability, or even just recommendations, get in touch with our team of experts today. Drop by our Coffs Harbour store, give us a call today on (02) 6652 4611 or shoot an email through to sales@motackle.com.au.